Medicines play a very important role in our life as they help us get well, keep us healthy and prevent disease. As much as medicines keep us healthy, it is equally important that we take certain precautions while taking and storing them to keep their quality and potency intact and prevent misuse and adverse reactions. When on medication for any condition, whether serious or trivial, it is of paramount importance to understand the instructions for taking them and adhering to them strictly. Medicines usually work best when taken in specific time intervals and with or without certain foods. You can usually obtain these instructions easily from most online and some offline resources. When you have any questions about the safety or effectiveness of any medicine, verify with your doctor. Your doctor is the best resource to get more information about your medications. Ensuring quality storage of your medicines helps to retain their efficacy, which in turn aids in faster recovery from diseases. All medicines should be stored in a dry place away from heat and moisture. Warm environment speeds up a medicine’s breakdown process. This is particularly true for tablets and capsules as exposure to hot and humid conditions renders them less effective even before the expiration date. Some medicines require special storage norms. In such cases it is wise to follow the storage instructions mentioned on the label. If instructed to keep refrigerated, make sure it is stored in a safe compartment of a refrigerator or a similar device. If your medication requires to be protected from light, it should be stored away from direct sunlight or in a container that filters out light. Avoid using drugs that have changed color, texture, or odor, even if it has not expired. Dispose of capsules or tablets that stick together and are harder or softer than normal. Once you realize that your medicine has not been stored in the most appropriate way for a longer period, do consult your doctor before taking them or do not use them at all. In most cases, it may be more harmful than beneficial. Regularly clean your medicines storage cabinet and throw away any medicine that you no longer use. Try and keep your medicines as much as possible in the original packing. It ensures the preservation of potency as in most cases containers are specifically prepared for particular medicines. Also, make sure that the packing is not completely removed as long as they are in use because it may include vital information such as expiry dates and important instructions on how to store your medicine. It also comes in handy for ordering refills and passing on the information to your doctor or pharmacist. 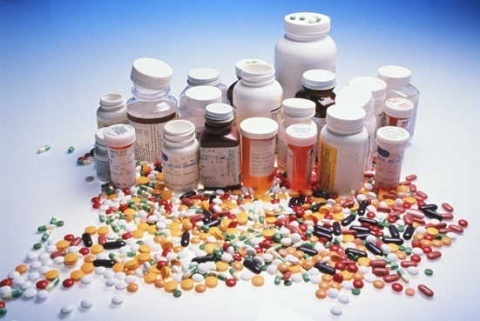 The expiration duration for medicines varies depending on the drug type; there is no uniform tenure of drug potency. Consuming medicines after expiry can result in serious adverse reactions and my prove fatal. It is important to keep medicines safely out of the reach of children and older adults to prevent accidental consumption. 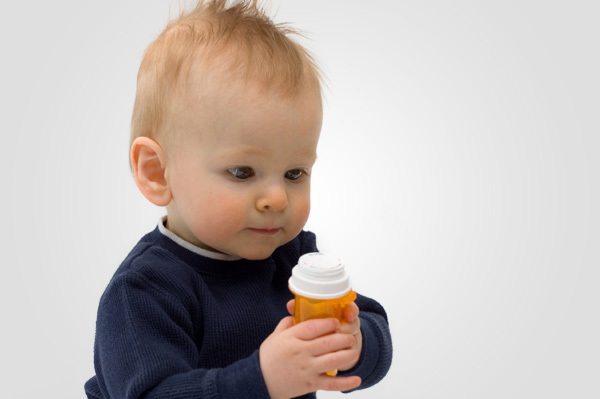 As much as possible, store your medicines in childproof containers, concealed from children’s sight and reach. Don’t leave a medicine lying around before taking it. If you are caring for an older adult with poor eyesight or poor memory, use a pill box and separate out the medicines to be taken into different boxes or compartments with easily followable instructions on when to take them. Always do a daily count to ensure instructions are being adhered to.